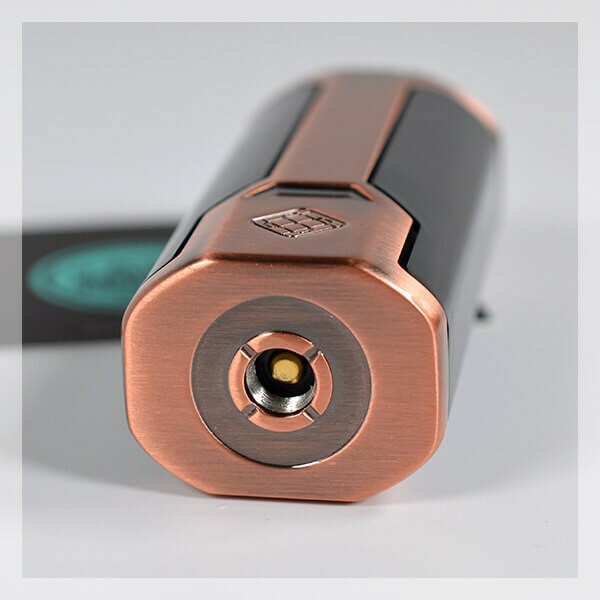 The Sinuous P80 is a real performant Electronic Box by signed by Wismec. 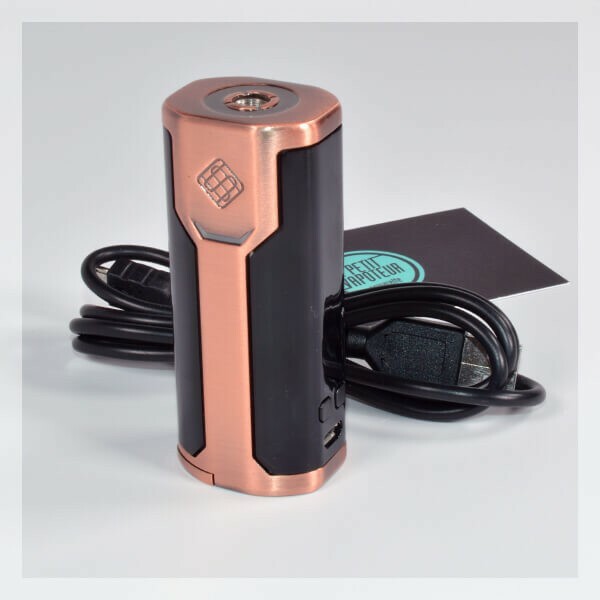 This small Mod has an output power of 80 Watts and functions with a 18650 battery and has a compact size which procures a real pleasure of utilisation for a daily vape. 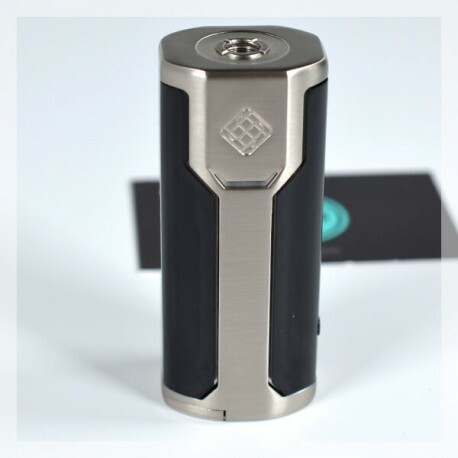 Light, designed and power it can be vaped in all modes gracious to the latest chipset by Wismec which is very reliable. 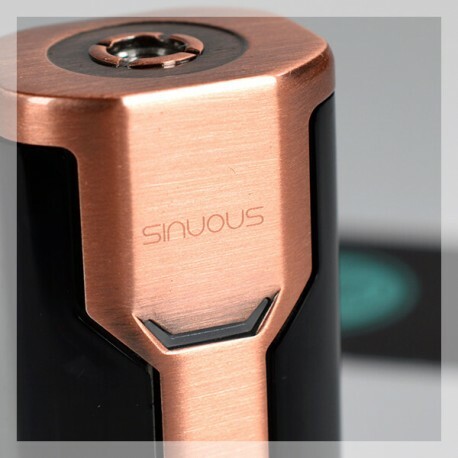 The Sinuous P80 Box can equally be recharged via USB and has an output capacity of 2A. 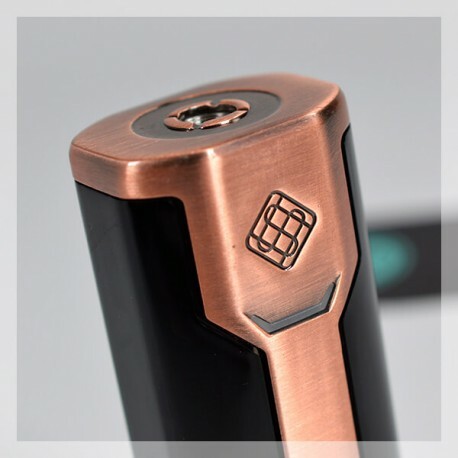 Top! 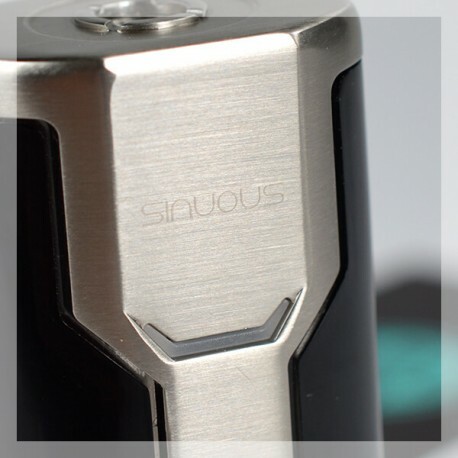 The Sinuous P80 Box is made by Wismec. 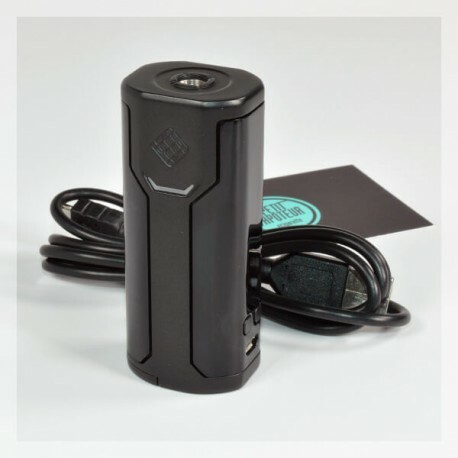 Sized for Cloud Chasing, the NRG Tank Clearomiser has an imposed size and disposes of a 5 ml reservoir. 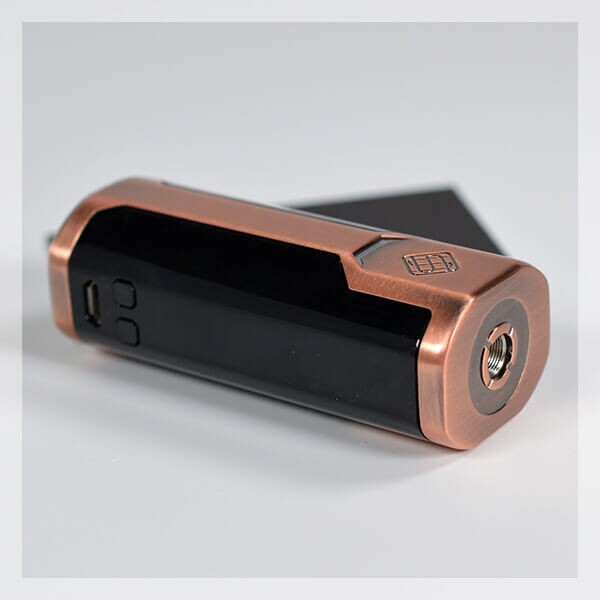 Wismec hits hard with this ultra-compact model which is the Sinuous P80. An Electronic Mod with surprising comfort. The Sinuous P80 functions with an 18650 Battery (non-included) and the start switch is a lateral bar which procures comfort. 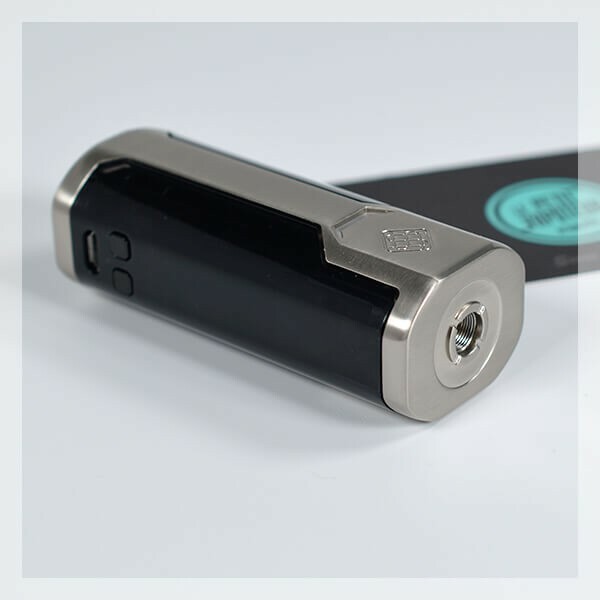 With an output power of 80 Watts, 6 modes of vape, the mod welcomes Clearomisers and Atomisers of large in size, up to 25mm in diameter. 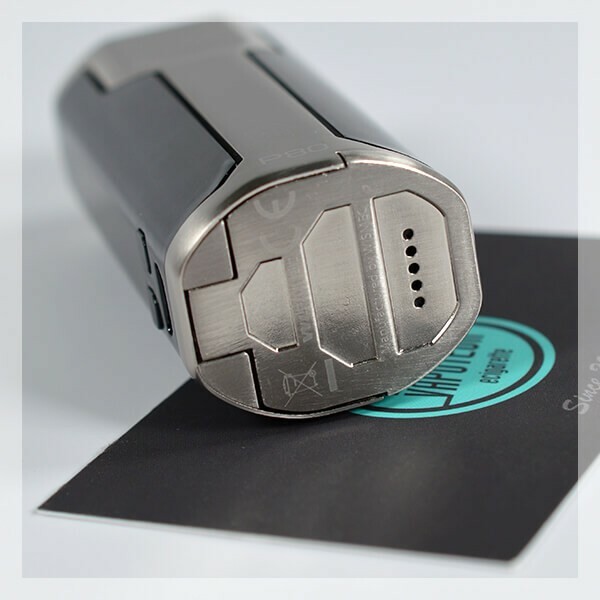 The Sinuous P80 is probably the most compact boxes with a battery. The OLED screen is integrated with a lateral bar which is fact the start switch of the box. 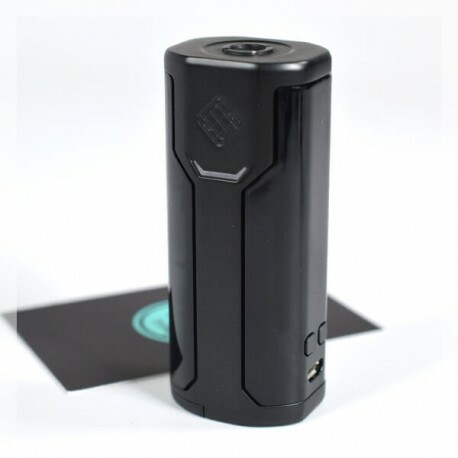 The mod reduces the usual clutter to other battery boxes. 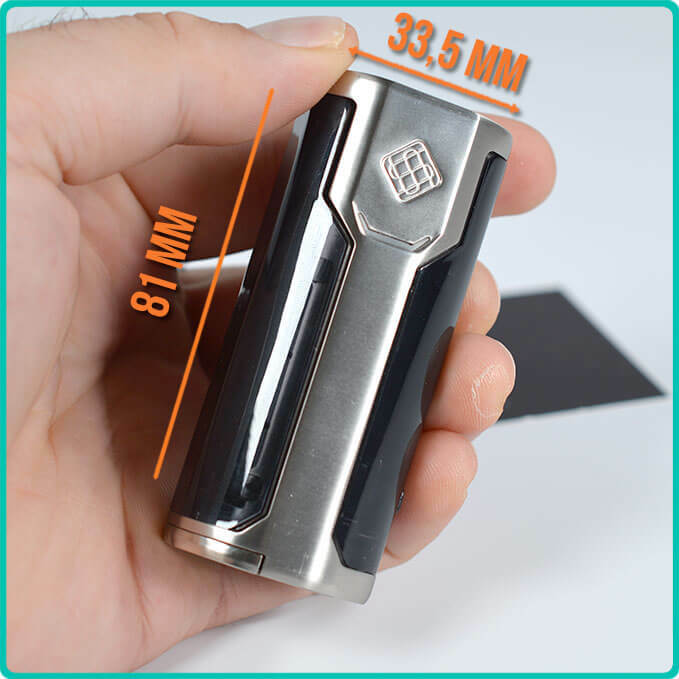 The Sinuous P80 Box can accompany you for vaping on all occasions. 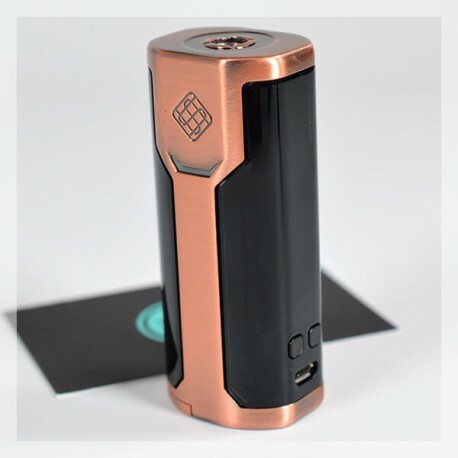 The Sinuous P80 Box has the latest chipset by Wismec. 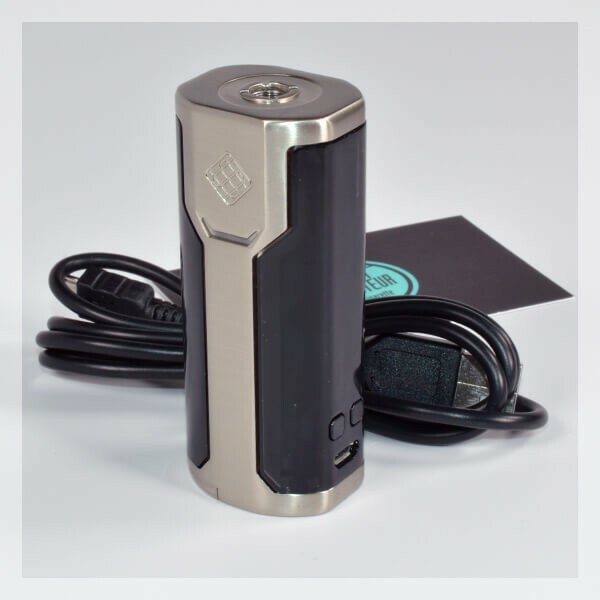 It recognises the vape in VW, Temperature Control in (NI, Ti,SS) in TCR and Bypass. 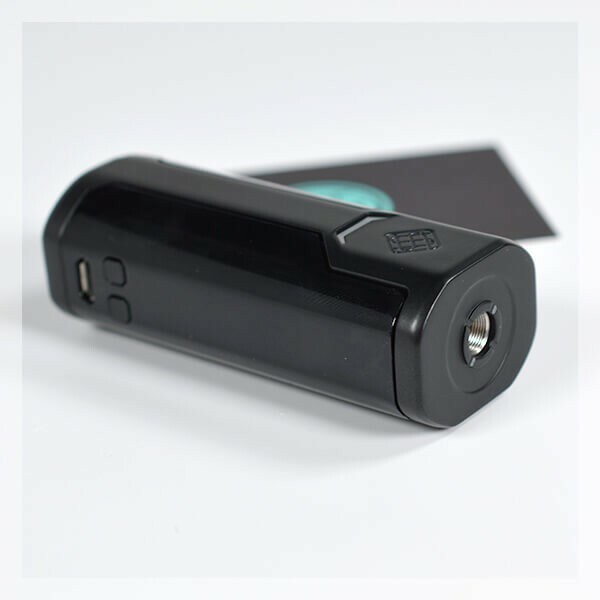 The mod also recognises coils from 0.10 to 3.50 ohms in VW and Bypass, from 0.05 to 1.50 ohms in TC Mode. 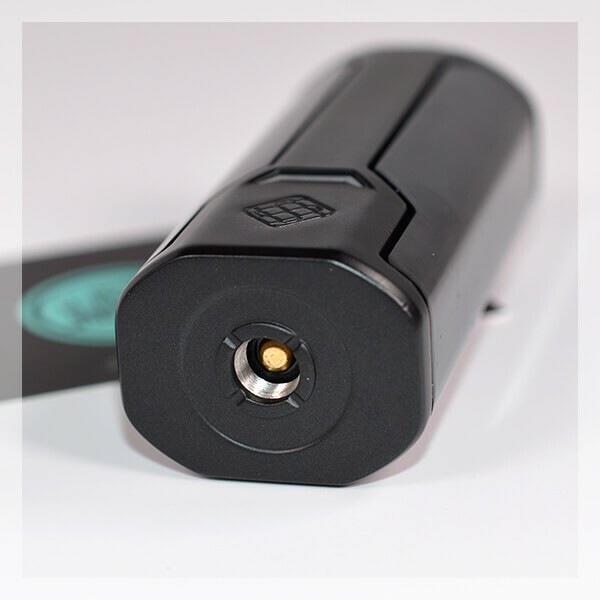 The 510 connection is ideally placed in the center and welcomes atomisers 25mm in diameter. The Sinuous P80 is capable of recharging the battery via USB. The capacity of charge is 2A and can recharge a battery of 3000 mAh in less than 90 minutes. Très jolie et pas cher, mais la peinture est vraiment fragile et se raye facilement, le bouton fire et très dur et l'écran et fixé légèrement en travers à l'intérieur. Dommage ! N'est pas très qualitative au touché. Mais produit d'entrée de gamme et bon rapport qualité prix. déçu. L'affichage sur l'écran est de travers et l'accu se vide très vite. LPV n'y est pour rien mais je regrette cet achat. Box toute neuve mais déjà au placard. 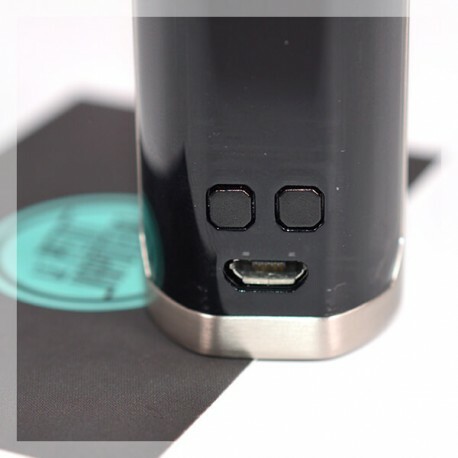 Fragile au niveau du branchement micro usb. 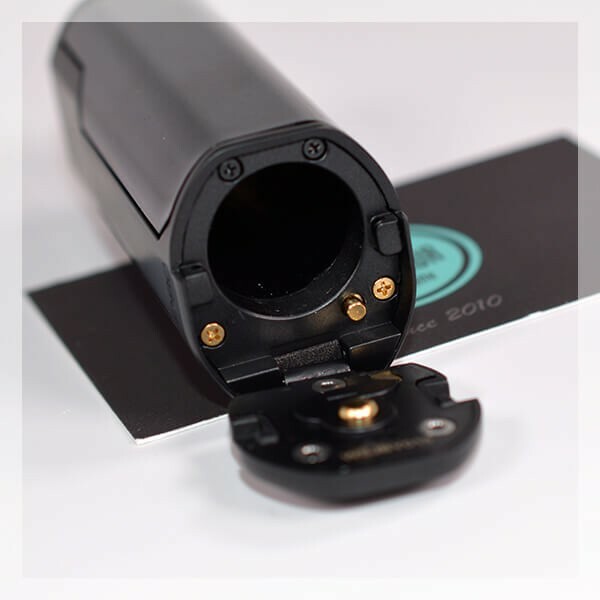 Sinon, box très pratique.